“I know” part 12: I have the power | StoneRidge Fellowship – Connect Me! StoneRidge Fellowship – Connect Me! Previous Post“I know” part 11: All you need is love!Next Post“I know” part 13: The overcomers testimony! 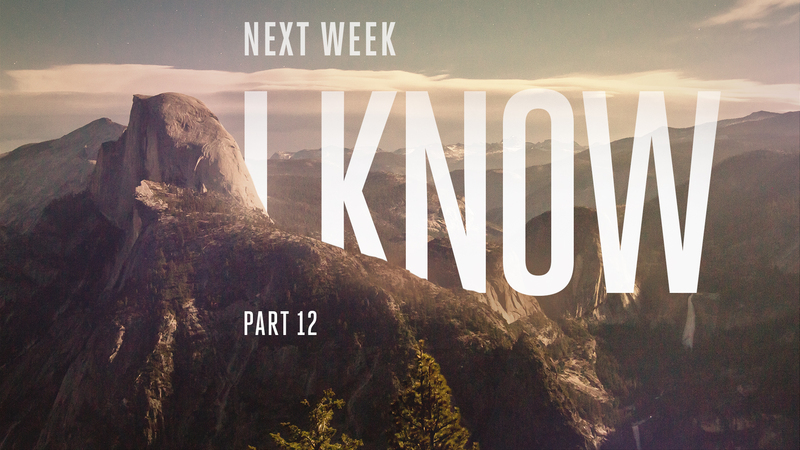 “I know” part 13: The overcomers testimony! “I know” part 11: All you need is love! 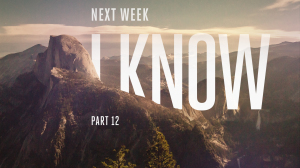 “I know” part 10: We know who is greater!